We bring so much more to the table than just linen! Custom linen programs designed for you – managed within your budget. 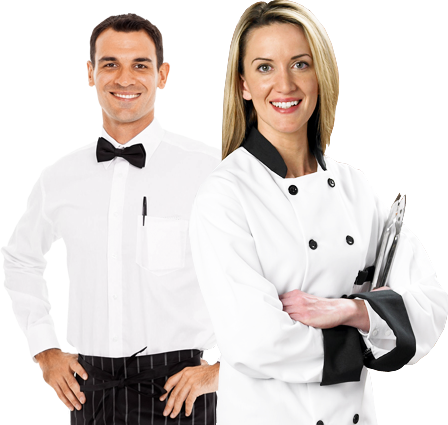 Discover the Career Opportunities Available Now at Service Linen Supply! Every company has to make choices that impact the customer. As we designed our system we asked what would we want if we owned a restaurant? From our humble beginnings in the early 1900's we have taken pride in being a family owned business serving the laundry needs of the local community.